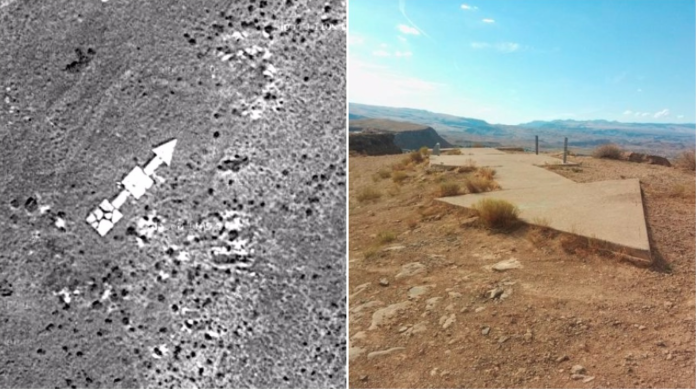 A couple has stated they had discovered 102 arrows thus far, and they are peculiar concrete symbols that have been seen all across America. Travelers and hikers wonder what they could possibly mean, and where exactly are pointing to. These large arrows, which measure roughly around 70 ft in length, are a forgotten remainder of a bygone age. It appears that they are randomly placed; these large arrows were at one time markers for early airmail flights throughout the US. They formed the first land navigation system in the world. The concrete arrows were placed at the base of lit beacons close to airways, showing pilots the direction they were required to fly in for the next stop off to deliver mail. The Airmail system the US was operational as early as 1911, with the initial flight departing Petaluma, California, and then arriving at Santa Rosa, California. As the flights started to get longer, with much more frequent stop offs, the arrows and beacons were positioned to aid pilots on their way. Following World War I, the US Postal Service started to utilize excess war planes for mail deliveries, and any were flown by previous Army pilots. The large arrows started being positioned across the country, sometimes at 10-mile intervals, from the year 1924. 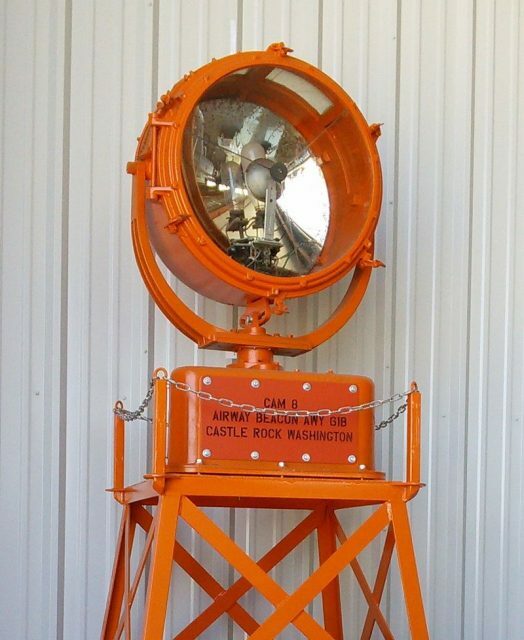 They were painted bright yellow and were positioned beside the beacon with a gas light located on top. The view was so the markers could be seen from a distance of around 10 miles so pilots would find their way. In the summer of 1924, they stretched from Wyoming to Ohio, and the next year, the arrows had stretched to New York. 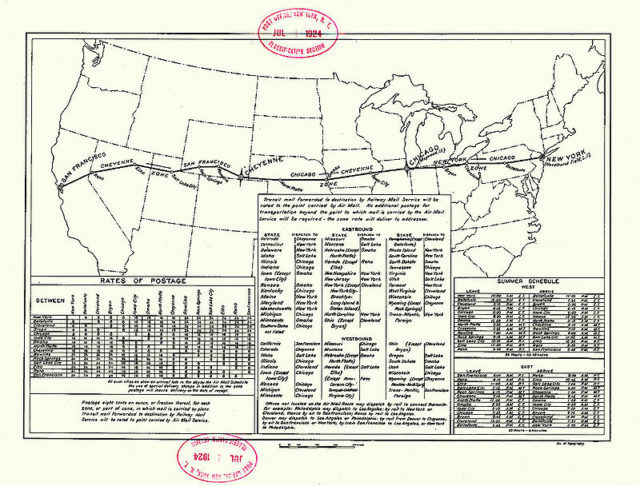 In the year of 1929, the arrows would direct flights all the way across the length of America. Before the days of satellite and radio communications, the arrows were a way to guarantee pilots would be able to find their way, even during bad weather. Now the arrows are long forgotten, knowledge of them lost to time. There are enthusiasts who have stumbled upon some arrows in the countryside, and have started mapping out those concrete markers that were left behind. 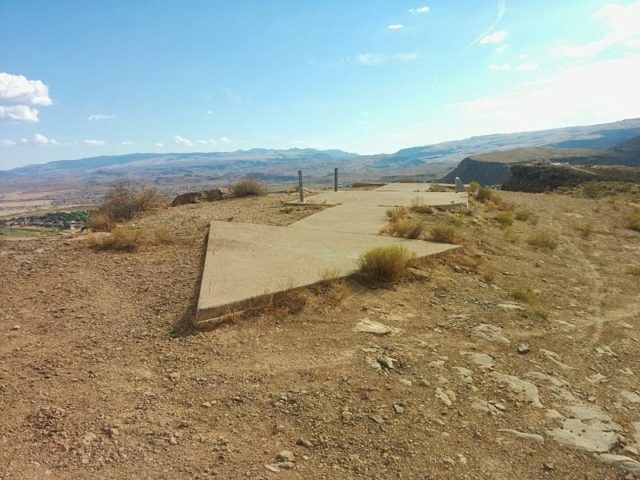 Every so often in a vast desert, a backpacker or hiker could run across some of these large concrete arrows. More than 102 arrows have been found, exposing more places mail was delivered by planes.